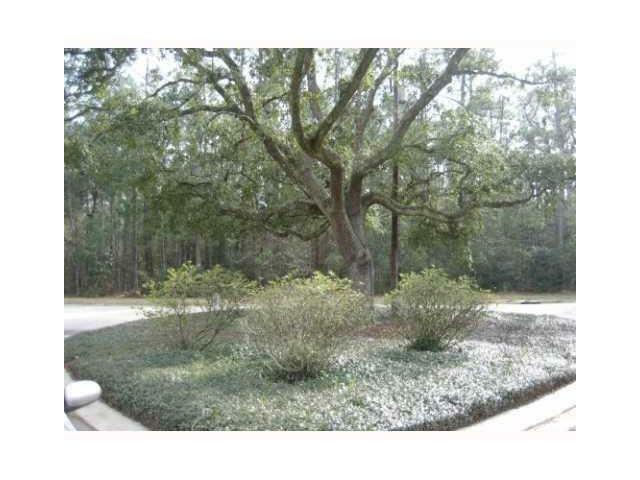 Lovely, well-established country estates neighborhood within city limits of Hammond. 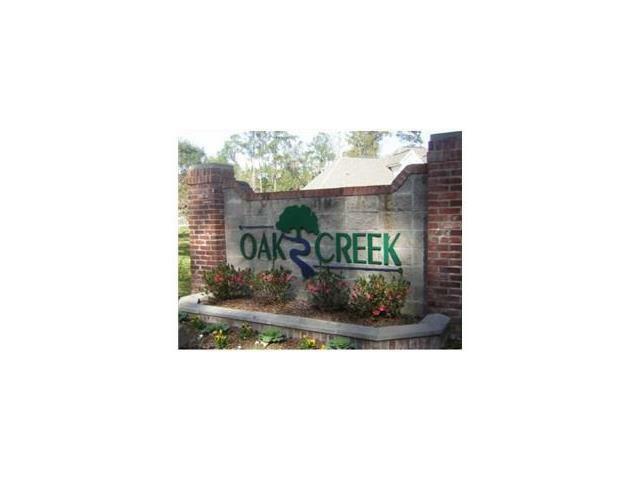 Oversized lot with creek frontage waiting for your dream home!!! 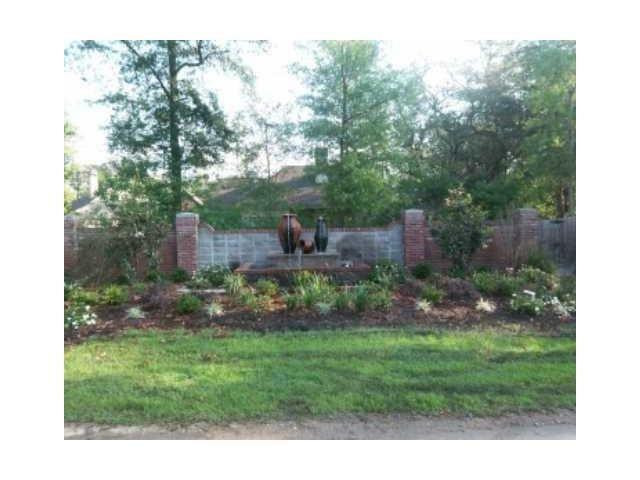 Seller asks that all lots he owns to close with Mark Rollings, Atty. ; as Mark has all pertinent docs on file already for a smooth closing.